Three comics events in three weeks! I need a vacation. 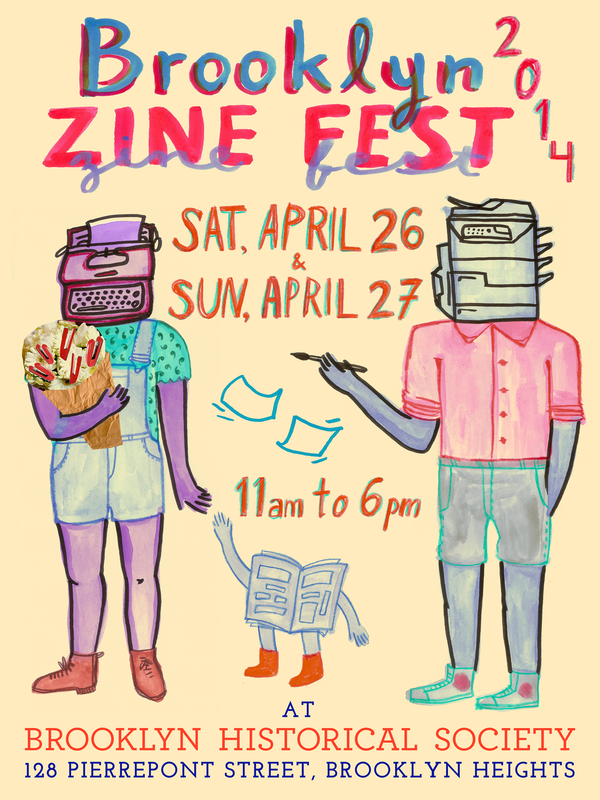 But before that happens, I’ll be a the Brooklyn Zine Fest. Come check it out tomorrow. I’ll be there Saturday, not Sunday. Brooklyn Zine Fest, Here I Come! The great folks at the Brooklyn Zine Fest did this little interview with me in their Meet Your Zine Maker feature. I’m really excited about this show, and honored that they invited me to be a part of it. Check it out!